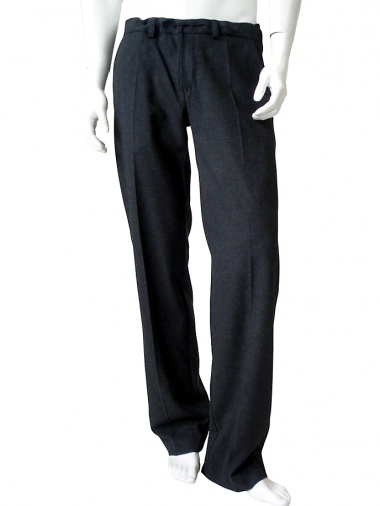 Comfort pant 60% Polyester 36% Viscose 4% Elastane by Angelos-Frentzos - Clothing Men Pants On Sale. Comfort pant inmixed viscose with straps on the hips. Thread pockets with button back.